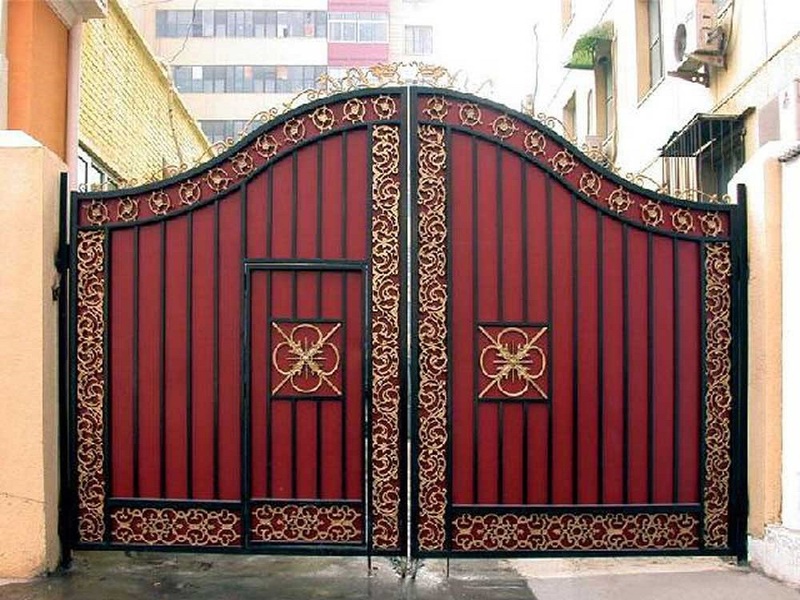 Best steel,iron gate,automatic sliding gate,motorized gate manufacturers Mumbai. Vardhman is a leading manufacturer and supplier of Design Gates. We have a wide array of MS gates that abide the market trends to perfection. 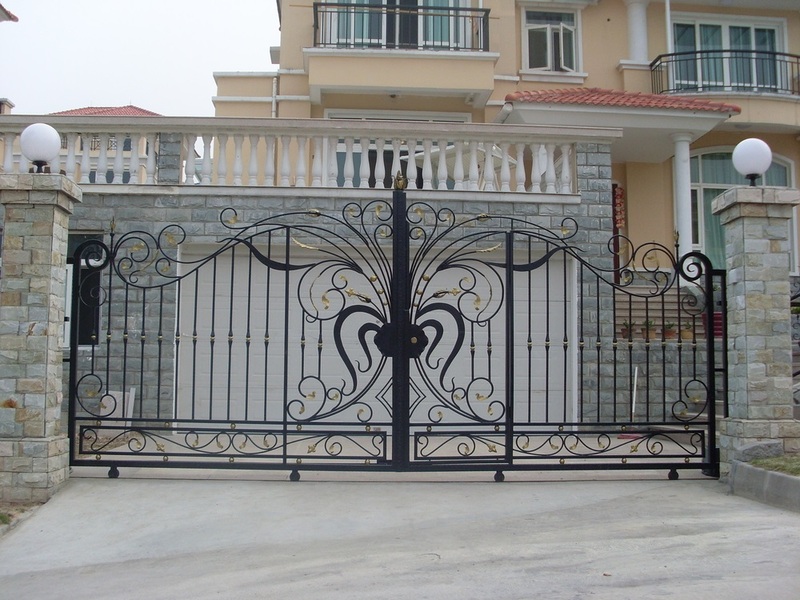 These gates are mainly used in the hotels, hospitals, schools, big apartments, bungalows, etc. 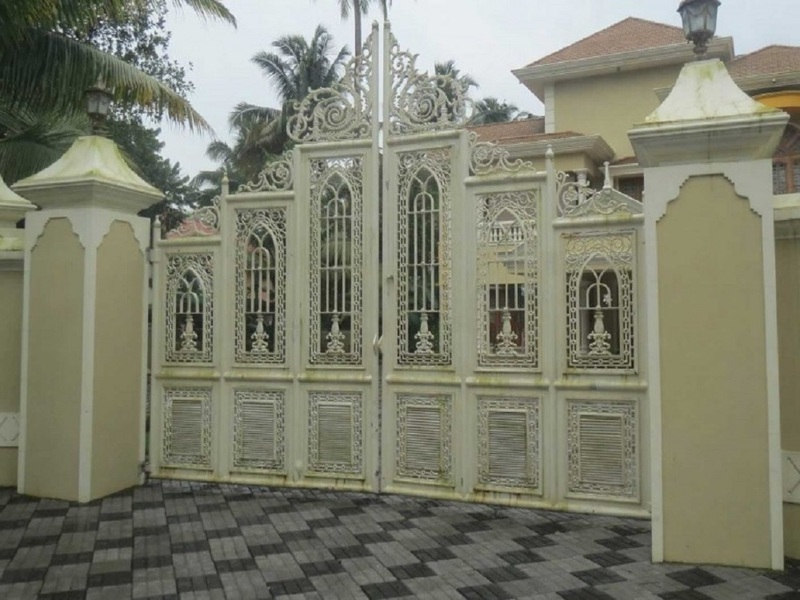 Being one of the best steel gate manufacturers in the state, we make sure that we provide our customers with unmatched designs, supreme quality, and solid robustness. We are hailed in the market because of the elegant designs that complement the sturdiness of the structure. 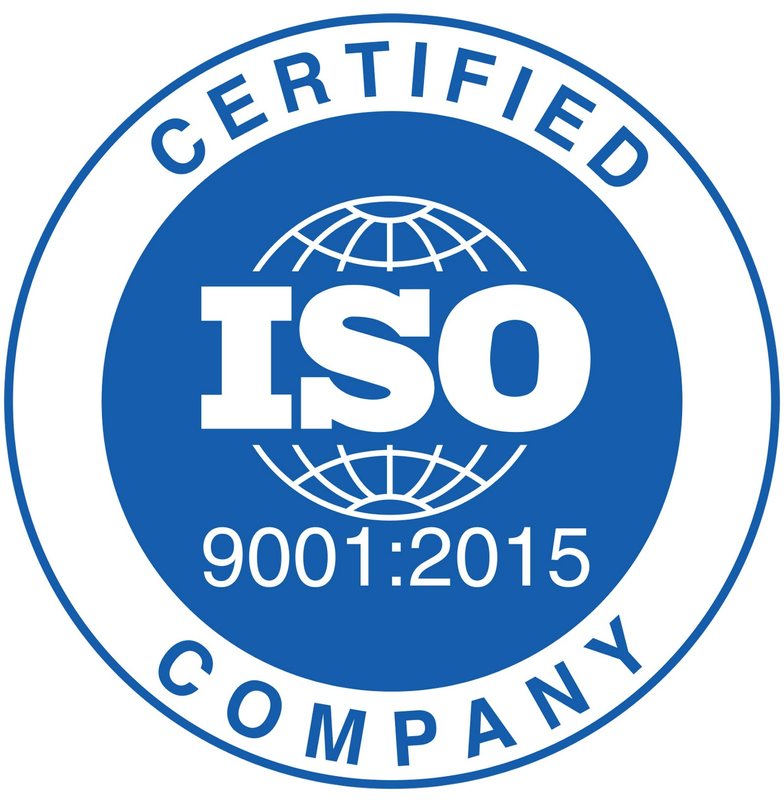 Our products can be customized and designed according to the client’s requirements and needs. Therefore, one doesn’t have to fidget with the dimensions as we undertake customization orders. 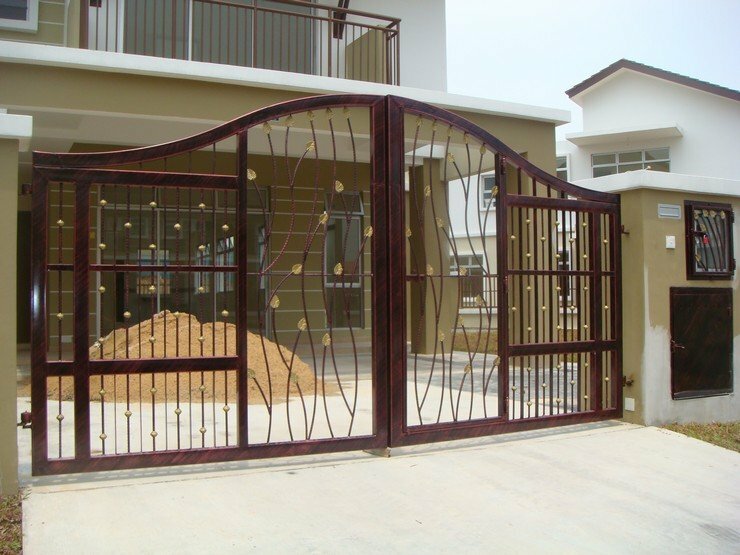 All our design gates are manufactured using excellent quality raw materials. With precise engineering and cutting-edge technology, we assure that our finished product is made to appease people with its looks and strength. 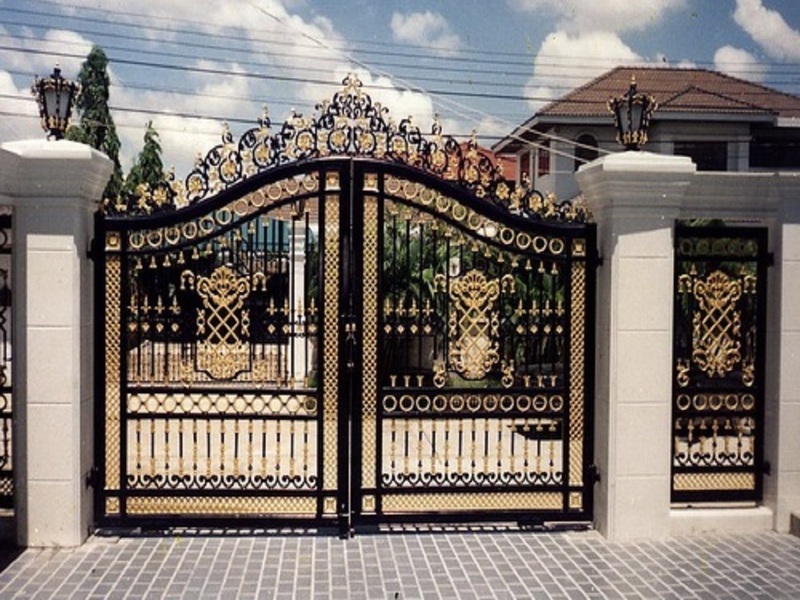 We are one of the most renowned iron gate manufacturers in the industry. Having said that, we cater to an extensive range of areas like hotels, hospitals, schools, resorts, apartments, bungalows, villas, big houses, colonies, factories, industrial sectors, etc. We offer an extensive list of mild steel gates for our clients to choose from. 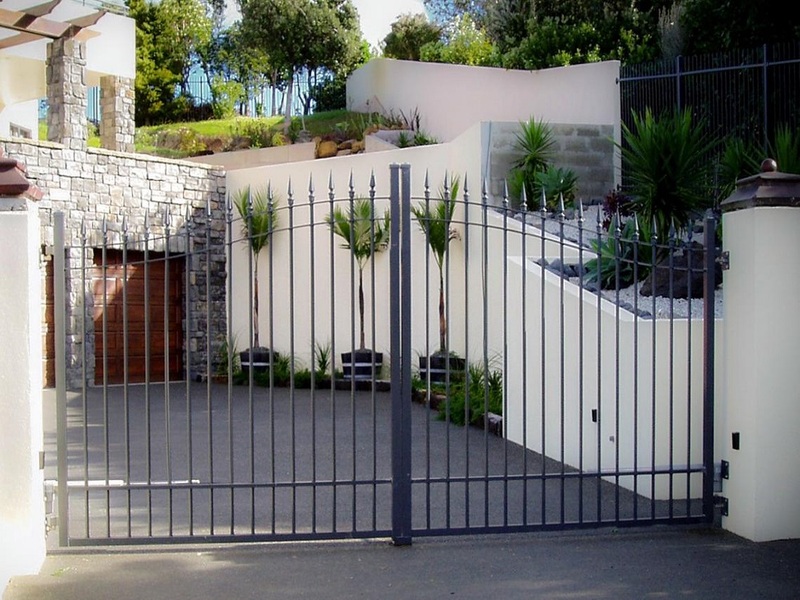 This list includes automatic sliding gates, driveaway gates, motorized gates, etc. Our services are extended in almost all parts of Maharashtra including some parts of Goa and Gujarat. 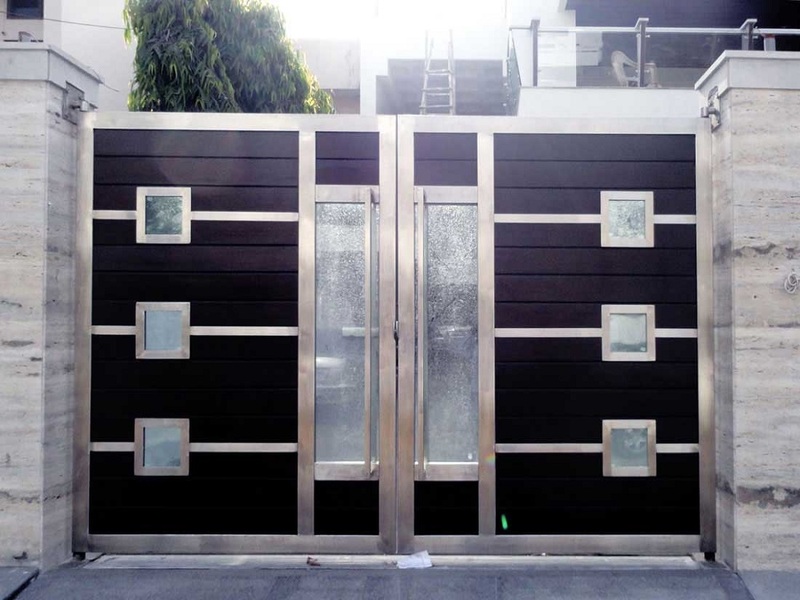 We have a wide experience in the production of excellent quality design gates which makes us a preferred choice, especially in the Mumbai City and its suburbs.